Patients are still waiting for funded access to the latest continuous glucose monitoring devices despite the federal government's $100 million commitment. The devices continually monitor a person’s glucose levels and provide alerts if they drop too low. Health minister Greg Hunt announced expanded access to the devices, including Abbott's FreeStyle Libre flash glucose monitoring system, in November last year for pregnant women, children and more adults with type 1 diabetes. He said the funding would expand access to over 37,000 eligible people from March this year under the National Diabetes Services Scheme. 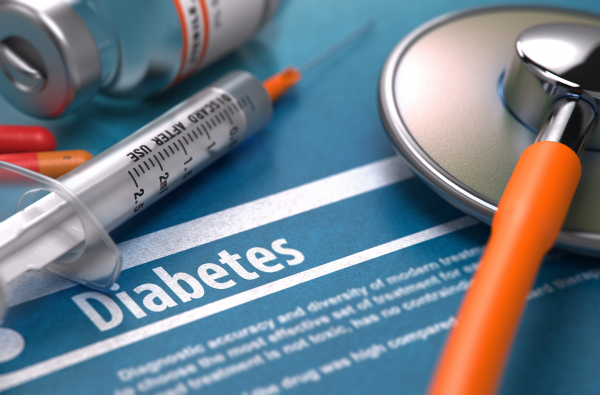 However, in response to questions at Senate Estimates this week, Department of Health officials said it was yet to fund Abbott's FreeStyle Libre flash glucose monitoring system. The system involves a sensor on the arm that monitors glucose levels and sends readings to a user’s mobile phone or diabetes management device. The sensor worn on the back of the upper arm for up to 14 days is approximately the size of two stacked 20-cent coins. It captures glucose readings 24 hours a day. A handheld reader is scanned over the sensor to get a quick and real-time glucose result in less than a second. It also displays an eight-hour history and a trend arrow that shows the direction glucose is heading. The glucose reading can be captured through clothing and without the need to draw blood routinely. According to officials, they have been unable to finalise a "cost-effective" price with manufacturer Abbott, meaning price negotiations are holding up patient access.